Mon Jasmin Noir by Bvlgari. This is a floral fragrance for women. 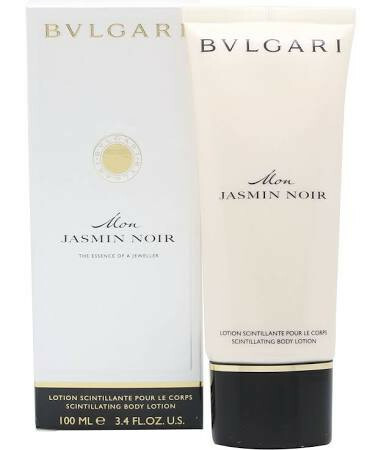 It contains of jasmine, nougat, musk, lily-of-the-valley, virginia cedar, citrus and patchouli.